More information on "Suites by Sondheim"
Last month, we posted about Suites by Sondheim, which will take place in November and feature Lea Salonga and a whole host of Filipino-American Broadway performers. 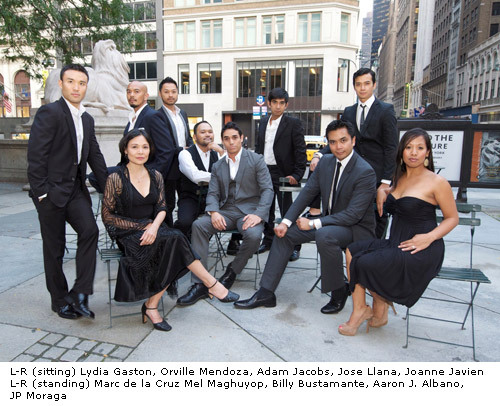 The event, which is the first all-Filipino concert to take place at the Lincoln Center, is being held for the benefit of the Philippine Development Foundation. Avenue Q and The Book of Mormon's Bobby Lopez will be at the event as well to receive an Award of Excellence. Tickets can be purchased at the Alice Tully Hall, Lincoln Center box office. You can get them online as well or by calling CenterCharge at (212) 721-6500.